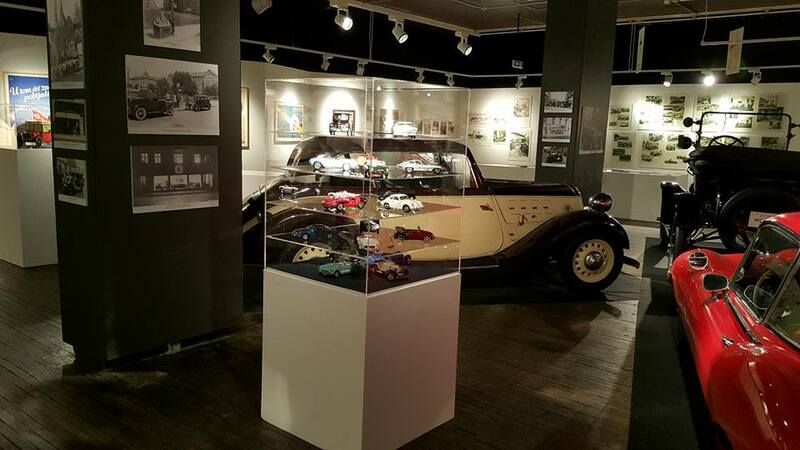 While staying in Zagreb be sure to visit Tehnical museum Nikola Tesla! 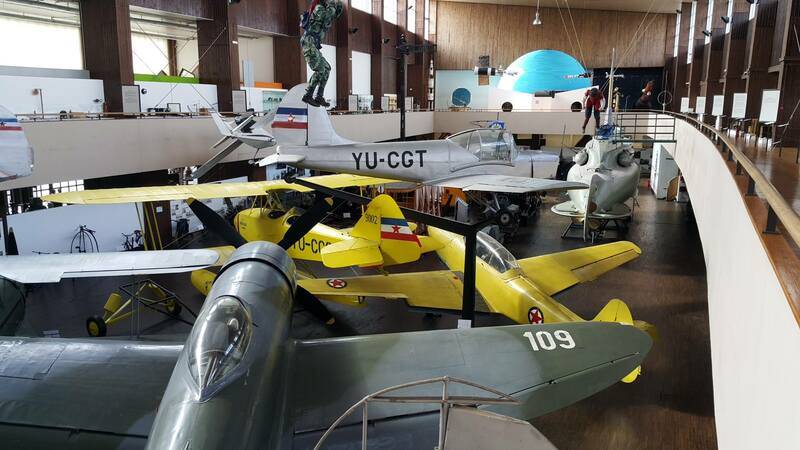 The Technical Museum Nikola Tesla, established in 1954 in Zagreb, follows in the tradition of the great science and technology museums of the world. In addition to the several thousand items on permanent display, the Technical Museum Nikola Tesla has some 10,000 items in storage. 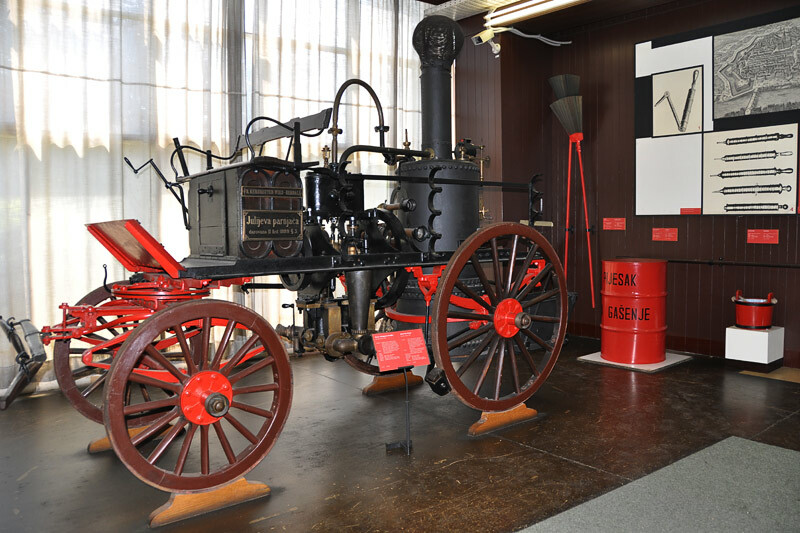 Among them are objects of everyday use which are typical of the industrial era of the 19th and 20th centuries. 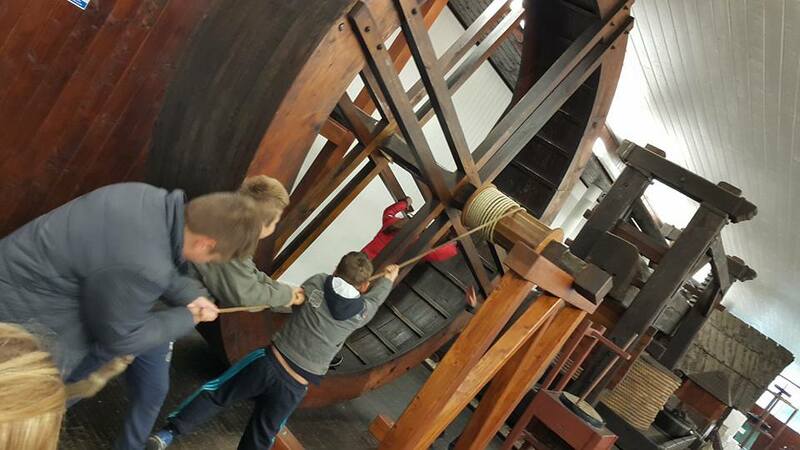 The Tehnical Museum Nikola Tesla invests a lot of effort into popularising science and technology. 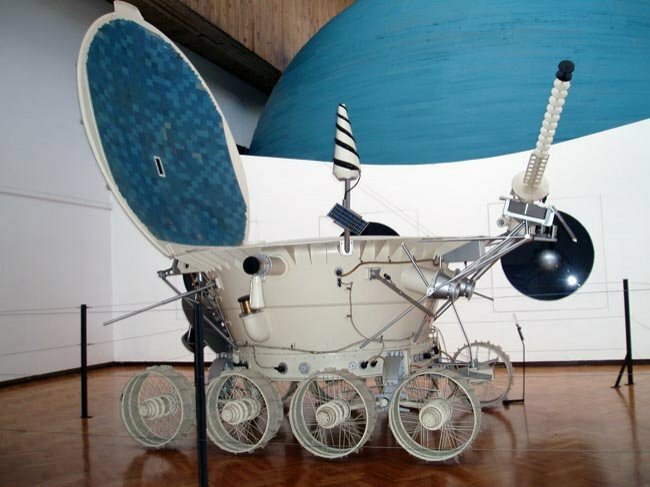 It organises lectures on science and technology, presentations and shows, presentations and lectures in the Planetarium, workshops and events such as the Science Festival, and other activities. The section on traffic vehicles offers a chronological journey through the development of water, land, and air transportation. 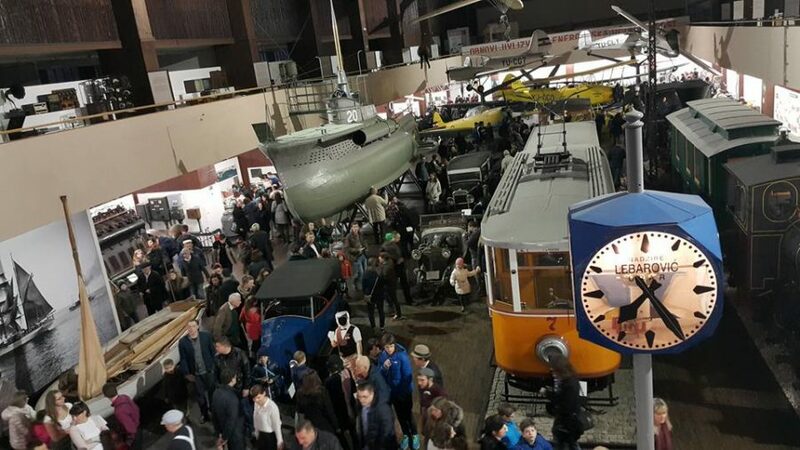 The display predominantly features original items, including the pocket-size submarine Mališan CB-20 (The Little One) from 1943, airplanes from the first half of the 20th century, the popular Samoborček (train) locomotive from 1930, a Dubrovnik tram car from 1912, the motor sled constructed by Zagreb mechanic Marko Knez from 1931, and several old automobiles. 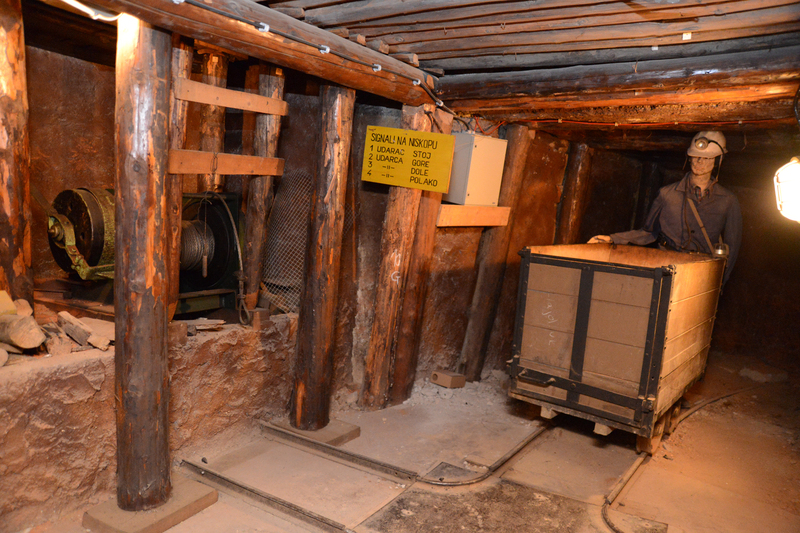 The geology and mining display is centred around the methods that our ancestors used to find ores and minerals. The mining collection takes us through the development of ore exploitation and processing. 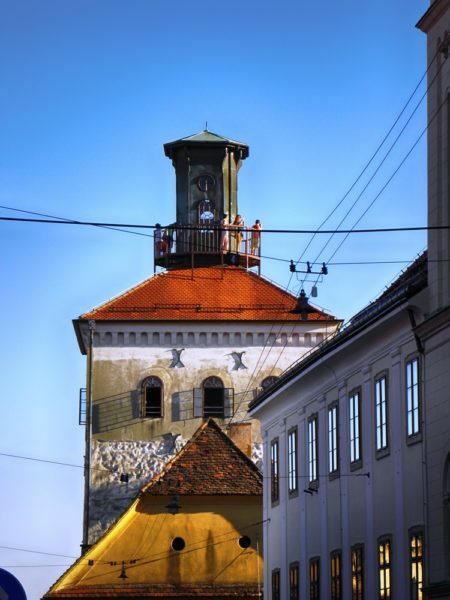 A special attraction is the 350 m long model mine, built below the Technical Museum Nikola Tesla, which illustrates the history of mining in Croatia. 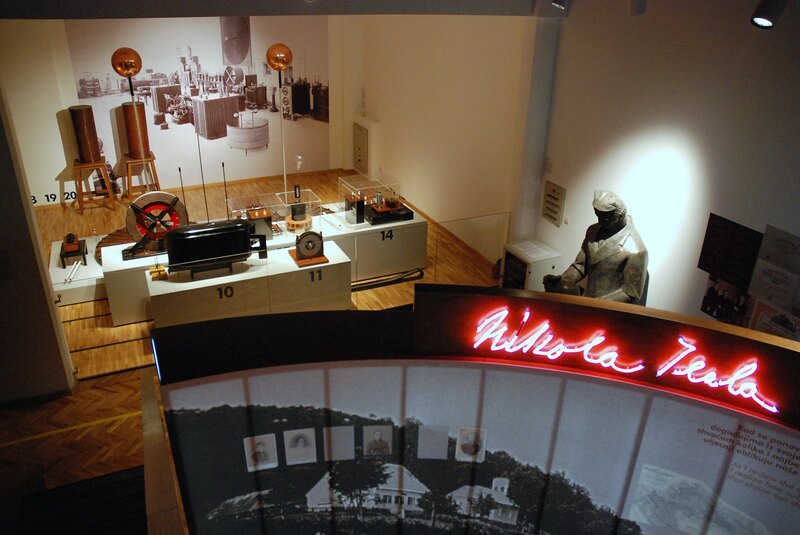 The Demonstration Cabinet of Nikola Tesla has been constructed in the section dedicated to the great personalities of Croatian science and technology. The Cabinet opened in 1976 to commemorate the 120th anniversary of Tesla’s birth. 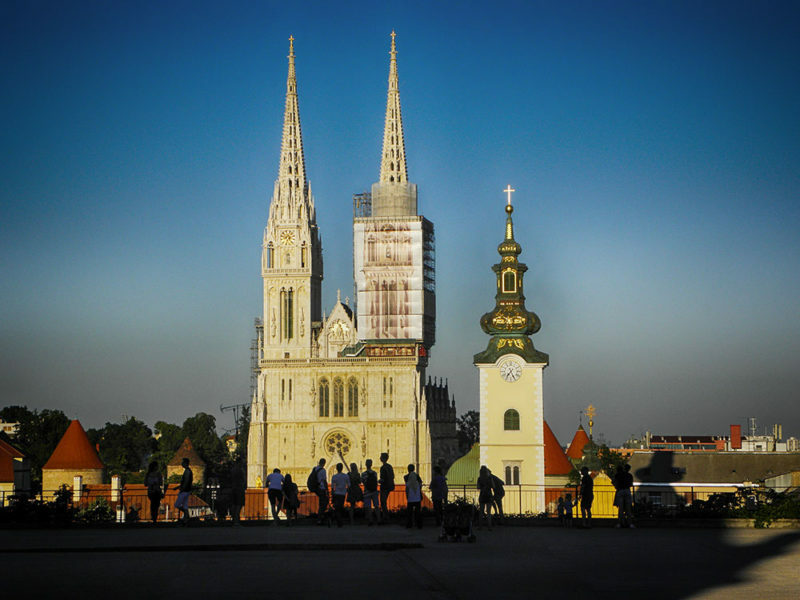 It was updated and renovated in 2006 as part of the celebration of the Nikola Tesla Year. The Cabinet offers a range of multimedia materials intended to acquaint visitors with the life and work of Nikola Tesla. Visitors can observe a rotating magnetic field, Tesla’s high frequency transformers, the wireless transfer of electromagnetic oscillations, a remote-controlled ship, Tesla’s turbine, etc. 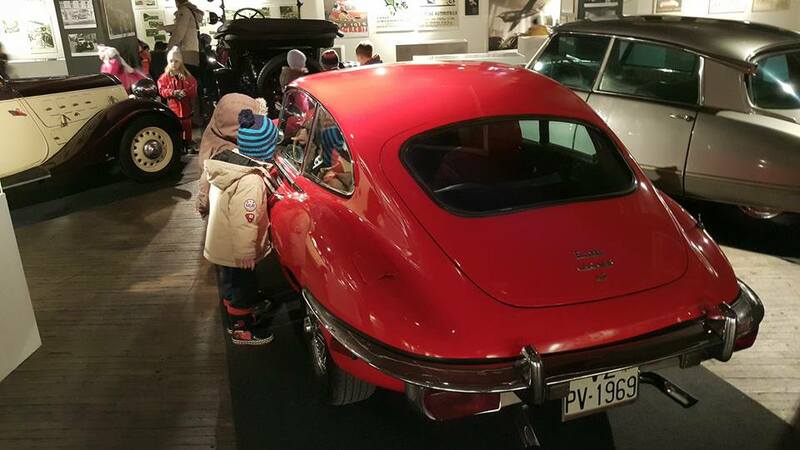 Not only do visitors watch the experiments, but they may also take part in them if they wish. The agricultural exhibits focus on different technical implements that were used for digging and ploughing and in the Technical Museum courtyard are portrait busts of Croatian geniuses of science and technology.